That's why our entry is private and discreet. Welcome to Vista Bail Bonds®! 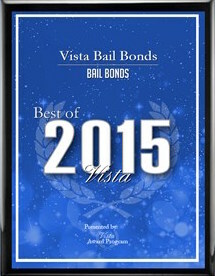 Vista Bail Bonds® we'll take care of everything FOR you! 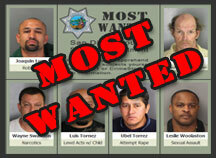 Our professional, state-licensed bail agents know bad things can happen to good people. We keep your privacy protected and your information safe and secure..
Our blog contains information about Bail Bonds in CA as well as other interesting events, crime & punishment. Simply CLICK below and choose between a few or our favorite radio commercials. Who started the company in 1959?